Camera RingsMetal Lens Protectorcompatibility iPhone 6 4.7".. 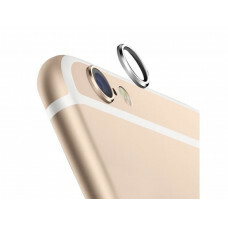 Camera RingsMetal Lens Protectorcompatibility iPhone 6 Plus 5.5".. Camera RingsMetal Lens Protectorcompatibility iPhone plus 6 5.5".. Camera RingsMetal Lens Protectorcompatibility iPhone 6 5.5"..